Trainer Anthony Freedman will unveil his stable’s latest Japanese import at Mornington. The Anthony Freedman stable is preparing to unveil another Japanese import with stayer Happy Moment set for his Australian debut in the Listed RM Ansett Classic at Mornington. A winner of five of his 35 starts in Japan and a placegetter at Group Two level over 2500m last year, nine-year-old Happy Moment will step out over 2400m on Saturday and has been readied with three Cranbourne barrier trials. The son of Deep Impact won his latest trial over 1550m on September 17 and Freedman’s racing manager Brad Taylor said the distance should suit. 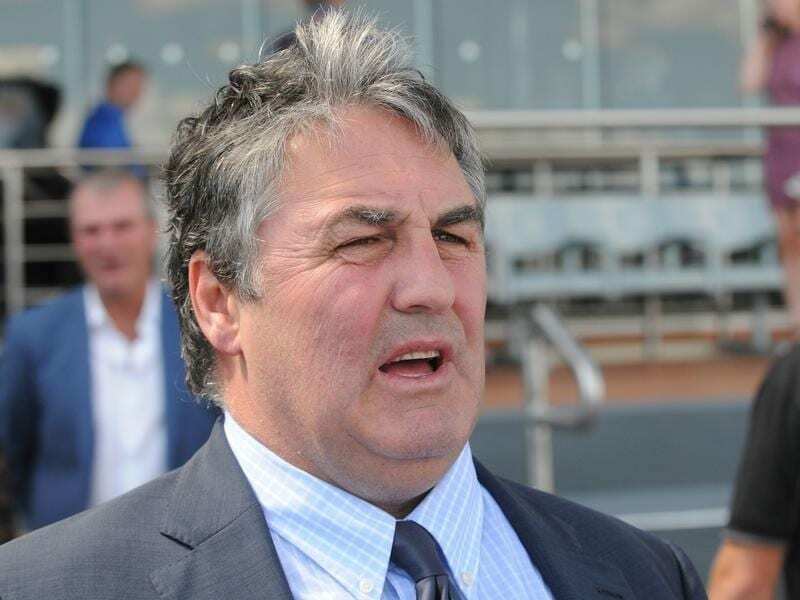 “He galloped there at Mornington on the course proper on Tuesday morning and he’s had a look around there in trackwork a couple of times leading into this,” Taylor said. “We were really pleased with his trial the other day and he’ll certainly be suited by the 2400-metres first-up. Happy Moment is the latest Japanese import set to race in Australia for the Freedman stable with Ambitious and Danon Roman due to continue their new careers at Caulfield on Sunday. Happy Moment holds a Melbourne Cup nomination but could target second-tier staying races. “We haven’t actually set a plan but we’ll just be guided by how he goes on Saturday,” Taylor said. “That will probably dictate where we go in the next few weeks, anyway. Saturday’s Listed race has a field of 14 plus two emergencies with Happy Moment drawing barrier 15. Japanese-bred Hush Writer, who is trained by Gai Waterhouse and Adrian Bott, was second to Jameeh over 2500m at Flemington last start and has barrier one.